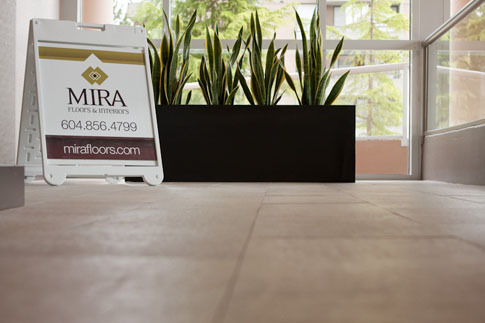 A sample of some of the many Vancouver commercial flooring and residential projects we have completed can be viewed. Fantastic Product! (Karndean VanGogh) Even fooled my tile setter and carpenter...both thought it was a 'hardwood' floor.